After a lot of teasing, ASUS has finally unveiled the Zenfone Max Pro M2 and Zenfone Max M2 smartphones in India. The ASUS Zenfone Max Pro M2 is the more premium one between the two as it features Corning Gorilla Glass 6 protection for the display. Besides, the phone packs better SoC i.e. Qualcomm Snapdragon 660, dual rear cameras, and a massive 5000mAh battery. 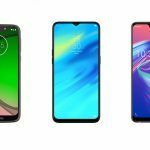 At the launch event, the company also revealed that the Zenfone 5Z and the Zenfone Max Pro M1 are set to receive the Android 9.0 Pie update in January 2019 and February 2019, respectively. 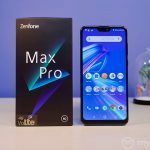 Now, let’s talk about the Zenfone Max Pro M2 price in India and specifications. 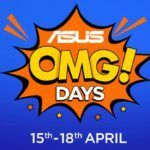 The Zenfone Max Pro M2 price in India starts at INR 12,999. The phone will be up for grabs in three variants, wherein the base variant packs 3GB RAM+32GB storage and is priced at INR 12,999, 4GB RAM+64GB storage variant costs INR 14,999 while the top-end 6GB RAM+64GB storage variant retails at INR 16,999. 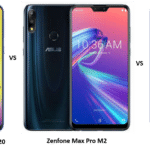 Moreover, the ASUS Zenfone Max Pro M2 is available in Blue and Titanium color options. The phone will go on sale starting December 18, 2018. It will be exclusively available via Flipkart. 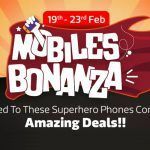 The launch offers for the Zenfone Max Pro M2 include options of no-cost EMI and discounted Flipkart’s Complete Mobile Protection programme at INR 99. Coming to specifications, the Zenfone Max Pro M2 conforms to the leaks that surfaced ahead of its launch. The phone comes with a 6.3-inch Full HD+ notched screen at 2280 × 1080 pixels with 19:9 aspect ratio and Corning Gorilla Glass 6 protection. The phone is powered by Qualcomm’s octa-core Snapdragon 660 processor paired with Adreno 512 GPU for handling gaming and graphics. The phone packs 3GB/4GB/6GB of RAM and 32GB /64GB storage, depending on the variant. The storage on the device can be further expanded up to 1TB via microSD card. On the software side of specifications, the ASUS Zenfone Max Pro M2 runs Android 8.1 Oreo out of the box. 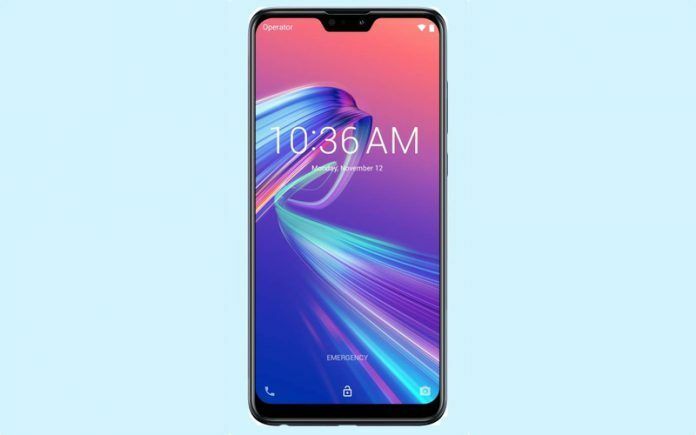 The phone has 12MP+5MP dual rear camera setup backed by LED flash, a Sony IMX486 sensor, f/1.8 aperture, Phase-detection Autofocus (PDAF), and Electronic Image Stabilisation (EIS). There is a 13MP selfie snapper on the front with an LED flash and an aperture of f/2.0. 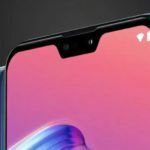 The phone includes connectivity options such as Dual-SIM, Dual 4G VoLTE, Wi-Fi 802.11 b/g/n, NXP Smart Amp, and a 3.5mm headphone jack. A massive 5000mAh battery completes the package. The fingerprint scanner is placed at the back. The phone also includes a notification LED that blinks whenever there is a new notification. It would be interesting to see if the Zenfone Max Pro M2 repeats the same success as its predecessor, the Zenfone Max Pro M1. What’s your take on the phone? Share your thoughts with us in the comments section below. Moreover, while we are talking about the Zenfone Max Pro M2, you can check out our unboxing video for it. Also, subscribe to our YouTube channel for an extra dose of tech news and reviews.